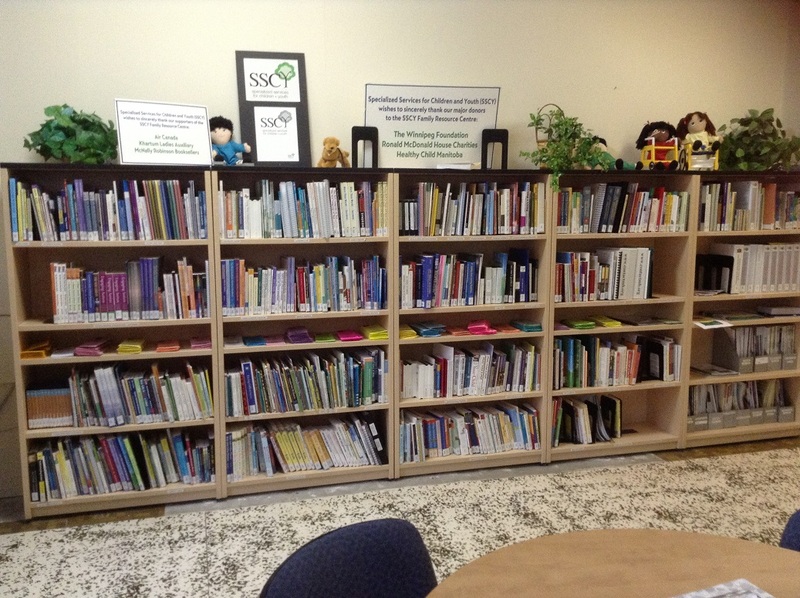 Update: The Family Resource Centre library is now located on the main floor of the SSCY Building at 1155 Notre Dame Avenue. If you go into the Rehabilitation Centre for Children and head down the hallway, you’ll find yourself in a large, welcoming room. At one end there is a well-equipped play area with lots of toys, and to one side there is a sort of alcove with books lining one of the walls. 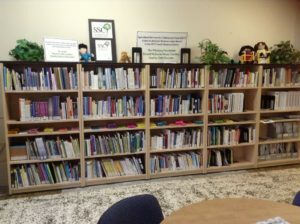 Parents of children with special needs will want to know about this library. There is ALSO a toy library with over 300 toys designed to foster active play, including toys with adaptations for children with special needs. 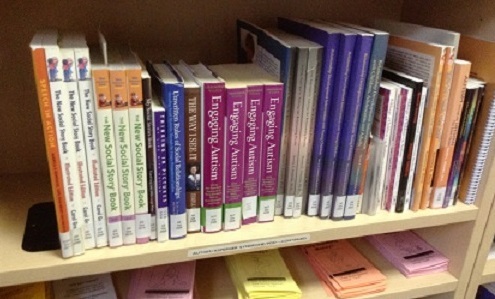 The autism section of the library is well-equipped, which of course is great for those of us looking for resources that will be helpful. Most of us need to look at a book before we know if it will be useful enough to us to buy it…and here’s a great place to do that! Families are welcome to stay awhile and browse the resources, bulletin boards and magazines, or can use the centre’s computers to look for online resources. The play area is there to keep children entertained while their parents use the library. The lending period is four weeks. 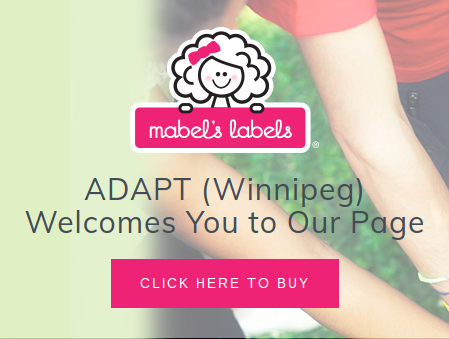 And if you live outside Winnipeg, print and video items can be mailed to you!